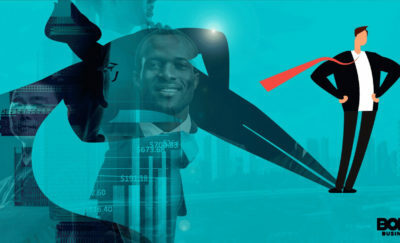 Leadership in the corporate world remains a male-dominated facet of businesses large or small. In fact, among Standard & Poor’s top 500 companies, about one in 25 have female chief executive officers. 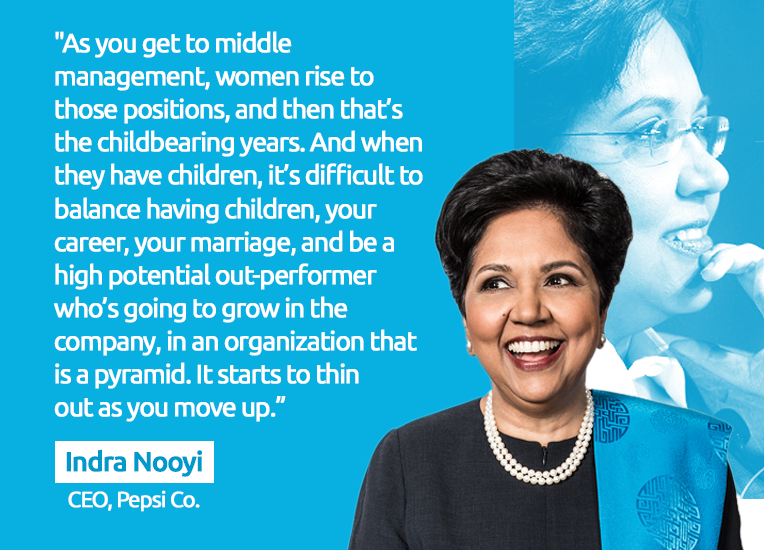 But despite this gender disparity, Indra Nooyi – PepsiCo Inc.’s Bold Leader for the past 12 years – has excelled. Facing tremendous adversity while fomenting change in a hotly-contested market, Nooyi has exemplified all the qualities of a truly bold leader. With her recent announcement to step down as PepsiCo’s Chairman and CEO, it’s time to take a look at her amazing career. Bold Leader Spotlight Indra Nooyi of PepsiCo Inc. In her reign as top decision-maker, Nooyi has exhibited each of these traits. The beverage and snack industry has seen tremendous competition during Nooyi’s tenure. But she was willing to take risks, and in challenging the status quo, she prompted PepsiCo’s shift to healthier foods and drinks when many activists and investors opposed the move. Nooyi championed for change… and it paid off. Under her bold leadership, half of all PepsiCo’s revenue comes from healthy foods today. In 2006, when Nooyi took over, healthy foods only accounted for 38 percent. Choosing to change PepsiCo’s products to healthier offerings was a positive change that favorably impacted society. But Nooyi’s bold leadership extended beyond this. Nooyi is also responsible for promoting change within the company’s manufacturing and distribution processes. With her insistence, PepsiCo’s practices are much more environmentally friendly. Likewise, Nooyi prompted changes in how PepsiCo designs every aspect of its products and consumer experience. She even created the position of Chief Design Officer to implement design thinking through the conglomerate for this purpose. As a champion for change, and with a focus on customers and society at large, Nooyi similarly emanates bold leadership. In a massive company like PepsiCo, the ability to handle everything as CEO is beyond anyone’s sole capacity. Bold leaders readily appreciate this and utilize others’ talents and skills to achieve company goals. At the same time, bold leaders empower others and guide them in leadership development. Nooyi has shown both of these attributes. Using a team-based approach, Nooyi solicited everyone’s input for design changes within PepsiCo. She has also served as a mentor and role model for thousands of women in leadership. And Nooyi even promotes growth in times of conflict. When faced with investor demands to split the company, Nooyi collaborated with board members to resolve the issue. 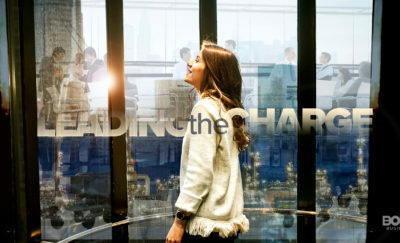 All of these efforts have only served to strengthen the organizational culture at PepsiCo. Throughout Nooyi’s career, she has exhibited consistent ethics and values in her pursuit of success. At times working 20 hours a day, seven days a week, Nooyi embodies commitment and perseverance. She also values health, honesty and clear communications, as well as authenticity and transparency. Her CEO role at PepsiCo demanded many sacrifices, and often these sacrifices involved her home life. But rather than pretending she was able to balance it all well, Nooyi freely describes her shortcomings and tough choices. Through genuineness and honesty, bold leaders gain the trust and respect of others. These qualities have made Nooyi not only a wonderful role model for women, but for all corporate leaders. “Growing up in India, I never imagined I’d have the opportunity to lead such an extraordinary company. Guided by our philosophy of Performance with Purpose—delivering sustained performance while making more nutritious products, limiting our environmental footprint and lifting up all the communities we serve—we’ve made a more meaningful impact in people’s lives than I ever dreamed possible,” said Nooyi. By definition, bold leaders must exude optimism and confidence even in the face of adversity. Nooyi spent a lifetime facing such adversity simply by being a female director. Her belief in herself and ability to maintain a positive outlook likely fueled her ascent in the male-dominated corporate world. When she started as CEO, the company’s revenue was approximately $35 billion. In 2017, PepsiCo had revenue of $63.53 billion. By all accounts, Indra Nooyi not only believed in herself and her ideas, altering the product and marketing mix. Additionally, since December 31, 2006, there was a total shareholder return of 162% through December 31, 2017. “She has delivered strong and consistent financial performance, managing with an eye toward not only the short-run, but the long-run as well. As CEO, she grew revenue more than 80%, outperforming our peers and adding a new billion-dollar brand almost every other year,” Said PepsiCo Director Ian Cook. Indra Nooyi is driving the world to drink and eat healthier products. This is evidenced by the growth rate of PepsiCo’s diversification of health foods. This sector of the business went from approximately $12B of company revenues in 2006 to over $31.7B in 2017. What’s Next for Bold Leader Indra Nooyi? While she will remain on the board at PepsiCo for a while, she plans to retire at the beginning of October. The 62-year old Nooyi wants to spend more time with her family, including her 88-year-old mother. Given the dedication with which she has served as Chairman and CEO, PepsiCo can only hope her successor will provide comparable results. Without question, this Bold Leader has left some big shoes to fill. But she has provided a wonderful model of bold leadership that others can follow.